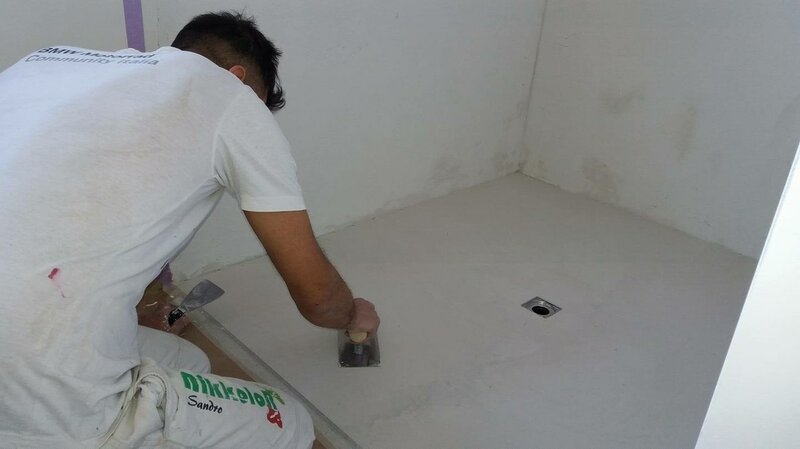 Two-component cementitious skim coat in powder for interiors and exteriors, with high adhesion, fiber-reinforced, breathable, white color. It is characterized by a high adhesion to the materials normally used in the building industry, excellent workability, ease of application, high fluency and thixotropy. BETON KA is a cementitious mortar based on carbonate aggregates and quartz sands with controlled granulometry, polymeric powder binders, specific additives and short synthetic fibers. The simultaneous presence of mineral and polymeric binders, inorganic fillers and reinforcing fibers develops a positive synergy that increases the mechanical properties of the product.